Charles Webster, say no more, Pagan Classic. 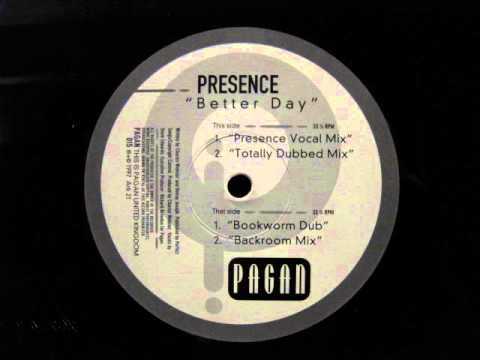 Presence Better Day Presence Vocal Mix Pagan Records. 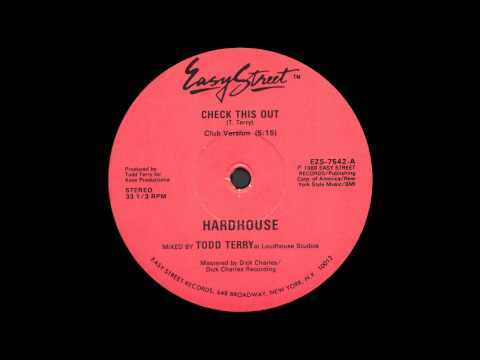 Plenty of Todd Terry tunes have graced the Rebel Waltz floors and this one always does the damage. 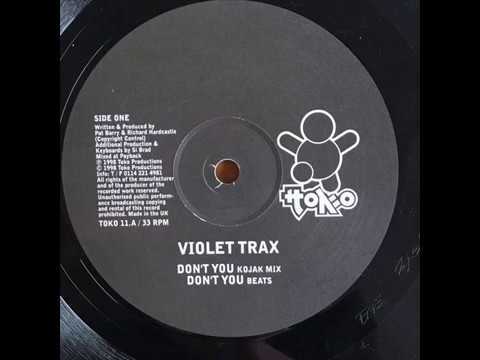 Toko Records were the first label to ever represent at Rebel Waltz and this has always been a fav, who loves ya baby? No Rebel Waltz night would be complete without a blast from Bigshot and this is one of their finest. 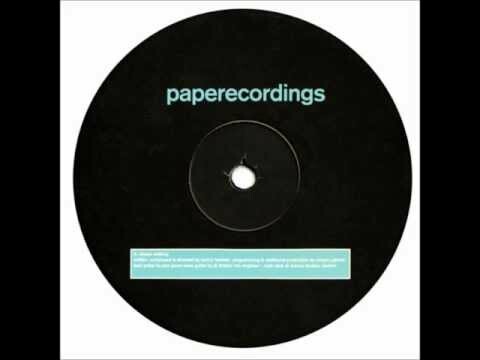 The much missed Kenny Hawkes delivers one of his greatest moments on Paper Recordings. This brilliant album from 20:20 Vision was never off the decks at the early Rebel Waltz parties. 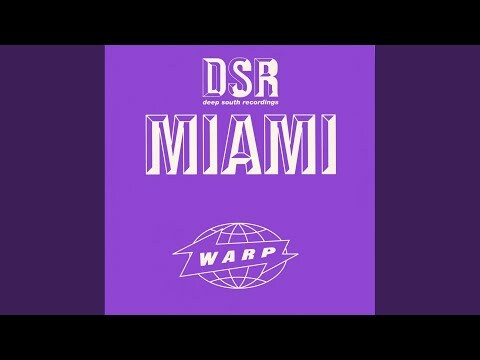 Murk boys doing the business with their early Miami EP on Warp. Always a fav at The Waltz and always the “House Mix”, same as it ever was. True Confessions is a solid upbeat track that delivers a consistent, dancey groove throughout. Punchy 808 style drums lead the way alongside shuffling hats and rhythmic percussions. The stand out element of this one has got to be those infectious synth stabs which are lathered with a super cool retro vibe. The stabs remain constant, becoming an infectious part of the groove and, coupled with equally cool vocals, makes for the perfect floor fodder in any club. Not to be missed. Cosmo Spring intros with a solid, punchy kick drum and scattered percussions with haunting Pads and cool FX. This combination creates intrigue which draws you in and locks you on for the duration. A subby bass comes through, dominating the groove along with discreet vocals that grasp the imagination. The focus remains on the bassline, delivering a relentless, trippy vibe that will not disappoint. Toledo Junction takes us into the deeper echelons of deep house with a much darker vibe than its other siblings on this EP. 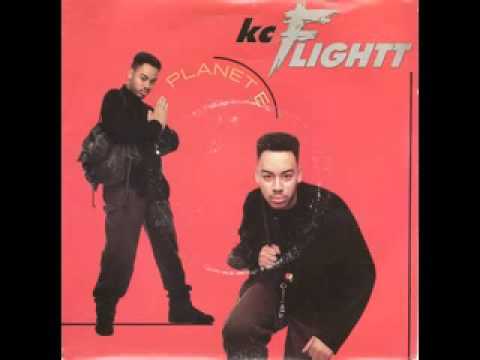 A chunky beat coupled with elongated hats and rhythmic percussions will get the booty’s shakin’ while a dark, probing bassline will ensure you get your groove on. 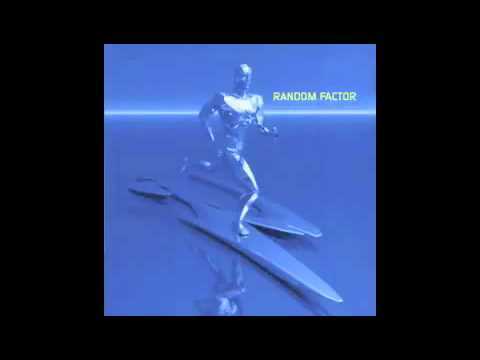 Cool vocals laden with FX add a surreal element to the sound with tense pads adding depth and range. 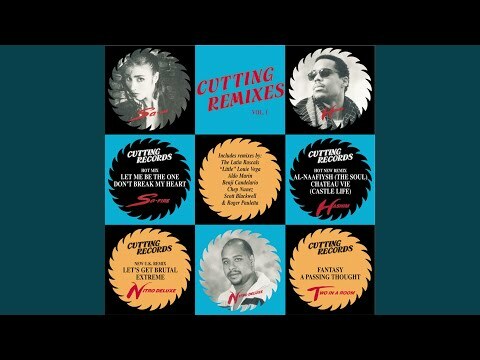 A superb cut that will perform very well indeed in any late-night session.